14 Comments on "MARRIAGE MONDAY Reboot if you will :)"
Good to get reacquainted again! I can relate to your aches, I am hurting right now for my son Charles, his best friend (Nash) and their family. Nash’s 20 year old brother Erick is being taken off of life support, probably today as soon as a heart recipient is lined up. It’s a big dose of the real world for my 21 year old youngest born. I wish I could shield him, in fact all of my children from the hurts in this life. Thank God for Jesus who is our High Priest Intercessor at the throne of the Most High! Thank you for sharing with us! It is nice to get to know everyone a little better. Its really great that you share your love of music with your children! I share a love of baking with mine. It creates nice moments of bonding doesn’t it? I never get it all right; I think it has to do with me wanting to be perfect (or at least close to it). I have enjoyed reading about you and who you are. I love to meet new bloggers. HI Mac! Nice to meet you. 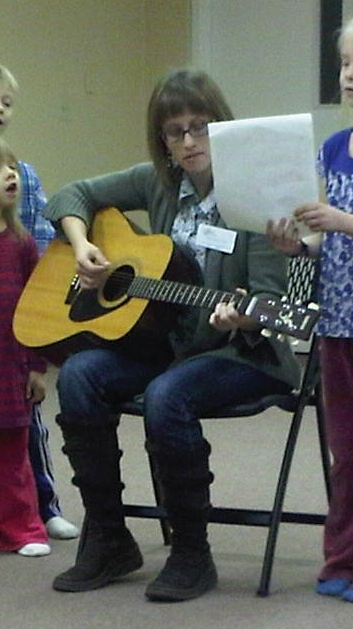 You are blessed to be able to sing with your kids. Happy Monday! O dearie…those migraines…yeah, they are NEVER welcome. I EMPATHIZE and will pray for you! Seeing a lot of chocolate answers! It was great to read your answers, I enjoyed getting to know you better. So glad you’re a dancer! Thanks for joining us for Marriage Monday today, Mac an Rothaich. Thank you for all your nice feed back ladies. He he he, I am afraid I didn’t make my fear part clear enough… listed a fear and a phobia, being underground makes me faint and fainting feels awful. Nothing cute and lady like about it. Enjoyed your answers! This was a fun exercise that made me think. I liked your answer on I listen….I need to practice this as well. I loved your list! I don’t always pray first either. Then later I regret it. You would think I would learn…but I guess that’s my weak flesh. Maybe one day I’ll get it right 😉 Blessings to you! I enjoyed reading your list. I hate migraines, too, but they aren’t new to me. Ugh! Thanks for sharing!